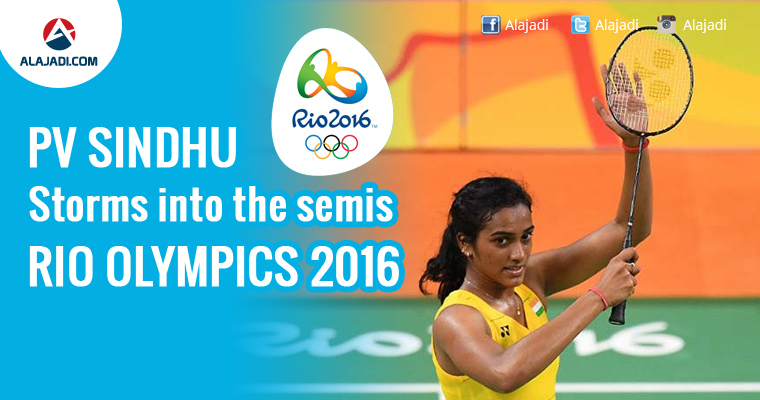 Day 11 of the Rio Olympics 2016 was one of few athletes but great hope for India, as shuttler PV Sindhu advanced to the women’s singles semifinal, and medal contention, beating London silver medalist Wang Yihan from China. 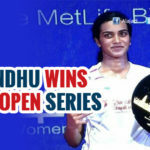 With the memorable win, Sindhu became the second Indian badminton player to reach an Olympic semifinal after Saina Nehwal achieved the feat four years ago. Sindhu, had a lead of 20-17 but Wang made a late comeback to tie it 20-20 but the Indian shuttler kept her cool to win the first game 22-20. 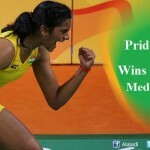 In the second game, Sindhu raced to 8-13 with some brilliant cross-court smashes. 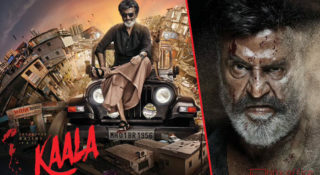 After the match, Sindhu asserted that she is determined to produce a similar effort in the semi-finals and create history by becoming the first Indian shuttler male or female to enter the Olympic final. Sindhu will face World no.6 Nozomi Okuhara of Japan in the last-four stage. Okuhara defeated compatriot Akane Yamaguchi 11-21, 21-17, 21-10 in a hard-fought all-Japan quarter-final clash which dragged on for one hour and eight minutes.